Foodies in particular will appreciate the unique color and flavor of Chocolate Bell Peppers. This is chocolate you won’t feel guilty for eating. Zing! 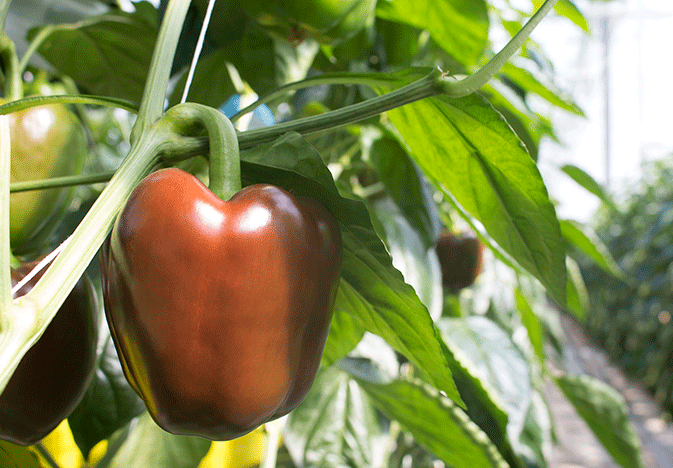 Healthy Foods, from Orangeline Farms, is marketing Chocolate Bell Peppers, grown in its Leamington, Ontario greenhouse. The peppers are sweeter than traditional bell peppers, according to the release.